Photo courtesy of Tackelword Exmouth. 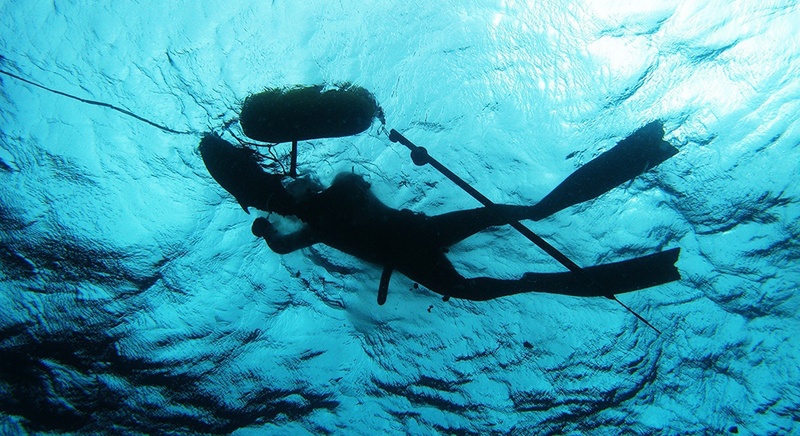 Spearfishing is a unique form of fishing that has a devoted band of followers who love to immerse themselves in the underwater world. Some spearfishes prefer to hold their breath (free dive), while others use SCUBA. 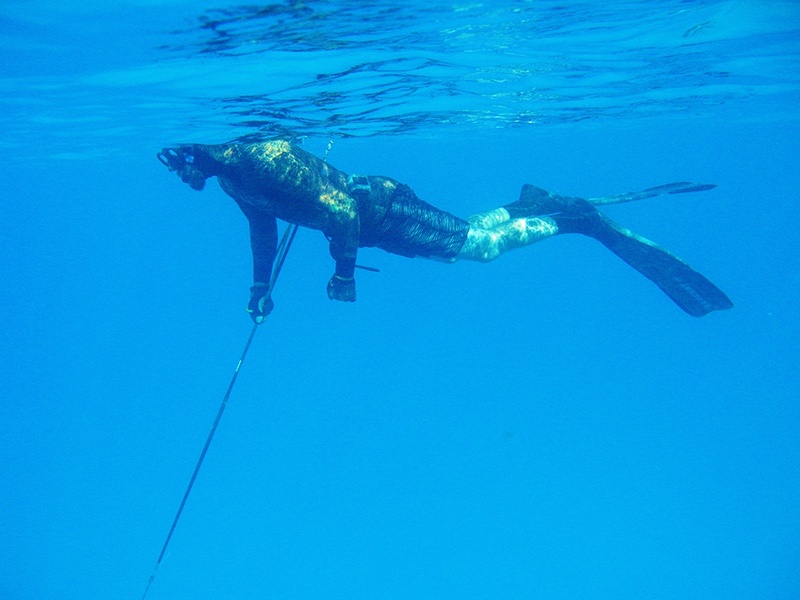 Spearfishing is an ancient method of fishing that has been used throughout the world for millennia. 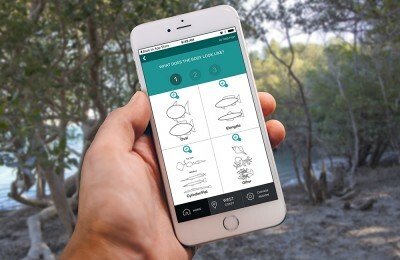 It is amongst the most selective form of fishing and has a very low environmental footprint. Done properly there is no bycatch, no lost fishing line, lures or sinkers, no discarded bait bags and no entanglement of birds. Spearfishers are also limited in where and when they can hunt, with factors like visibility, water depth, and strong currents limiting the times and locations suitable for spearfishing. 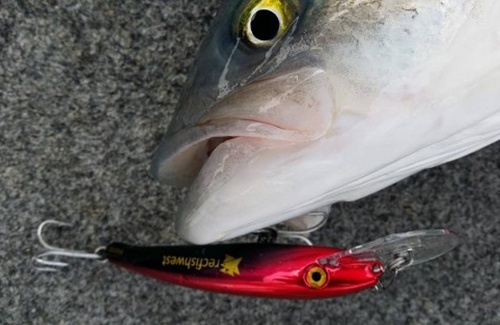 For all of the above reasons spearfishing should be governed using the same rules as all other fishers. 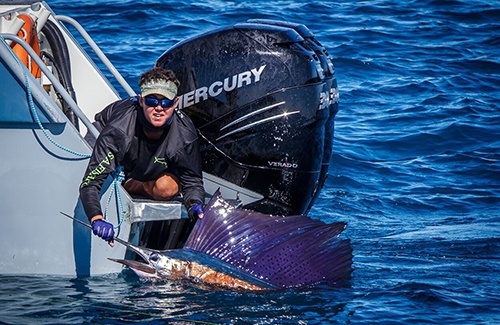 From coral trout in the north, mackerel in the mid-west and Pink Snapper along the south coast, Western Australia has some of the best spearfishing in the world and offers something for every level of experience. 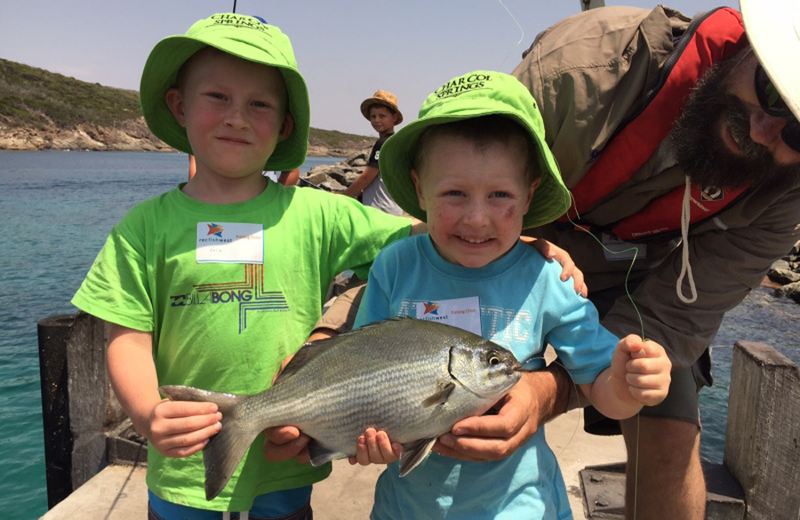 For anyone wanting to give spearfishing a try a good idea is to start small in the shallows, targeting species such as King George Whiting, Flounder and Flathead. 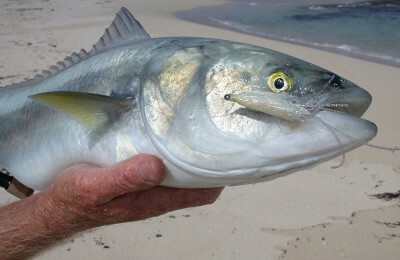 These species allow fishers to hone their techniques. 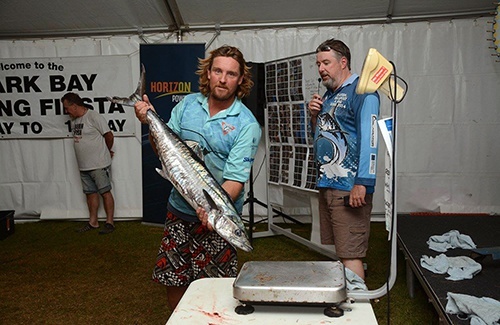 As you become more confident you may want to challenge yourself and target fast-moving pelagic species such as Tuna, Mackerel and Dolphin Fish. While most people who go spearfishing use spearguns, an affordable way to get into the sport is to use hand spears or gidgies. 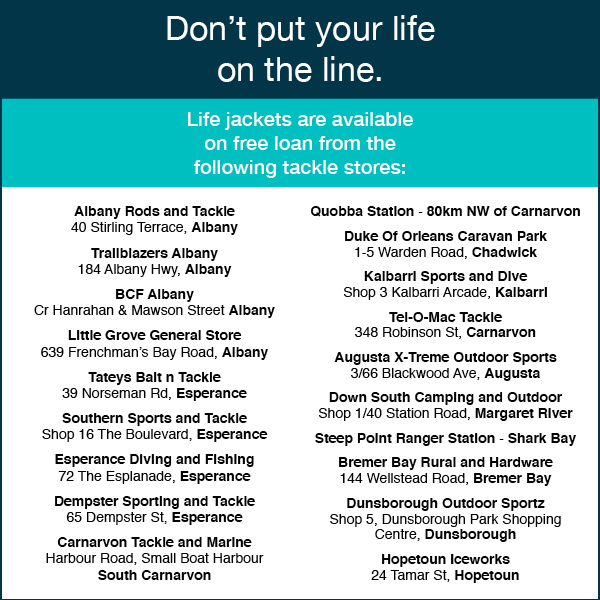 Other important equipment includes a good wetsuit which will allow you to stay in the water longer and offer protection from the sun and stingers. A good set of fins is also essential. Spearfishing fins are longer and narrower than the fins used for snorkelling. You’ll also need a mask, snorkel, and a weight belt if you plan on spearfishing in anything but shallow water. Experienced spearfishers recommend gloves and booties but warn against carrying too much gear as it can slow you down in the water. 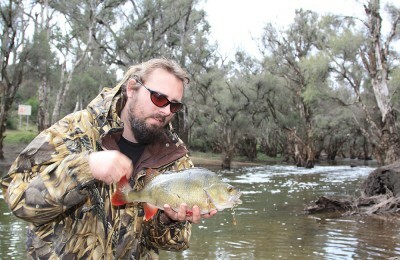 A knife is essential for dealing with any fish you catch, and could also come in handy in an emergency such as an entanglement. 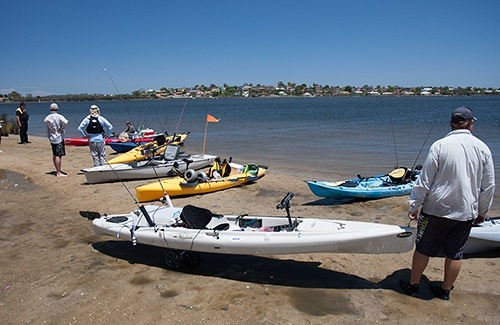 When spearfishing make sure you display a diver down flag (blue and white flag) so people in boats can see you. A majority of freediving accidents involving boat-diver interactions could be avoided with this simple and cheap flag. 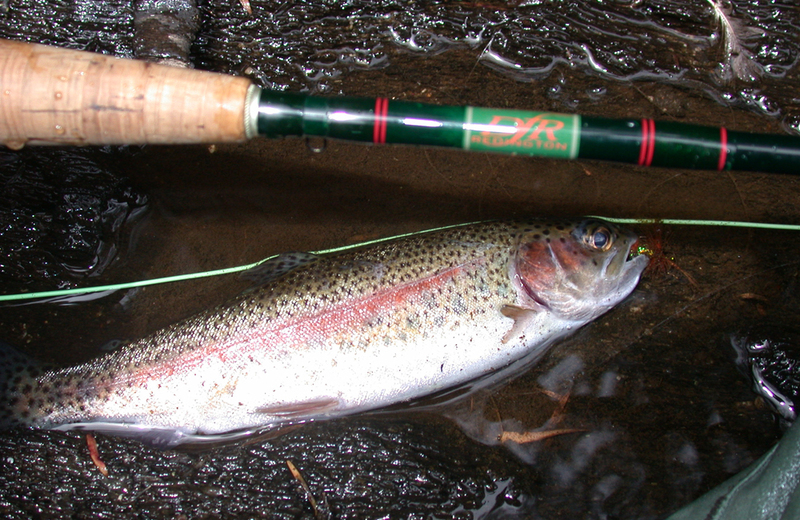 A float is also useful for resting on and for attaching your day’s catch. 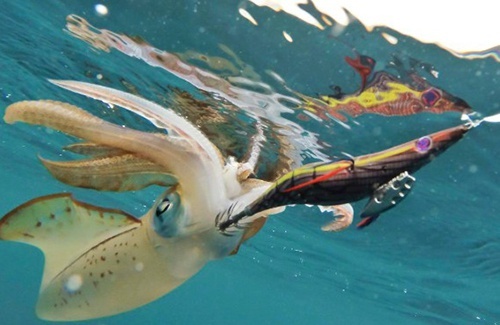 The number one rule of spearfishing is to never dive alone. Always fish with a buddy and take turns diving with one person watching out for the other. Spearfishing is an experience best shared with friends who are there to help you if something goes wrong, such as a shallow water blackout, which is caused by a lack of oxygen. 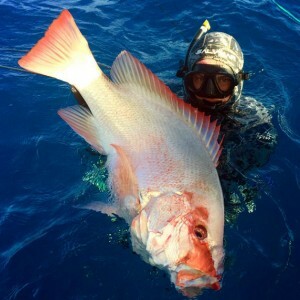 Spearfishing is practised right throughout WA and is becoming more popular, especially with the younger generations. If the correct safety precautions are taken and you start shallow and progress into deeper waters, there’s no reason why you can’t become a pro in no time. 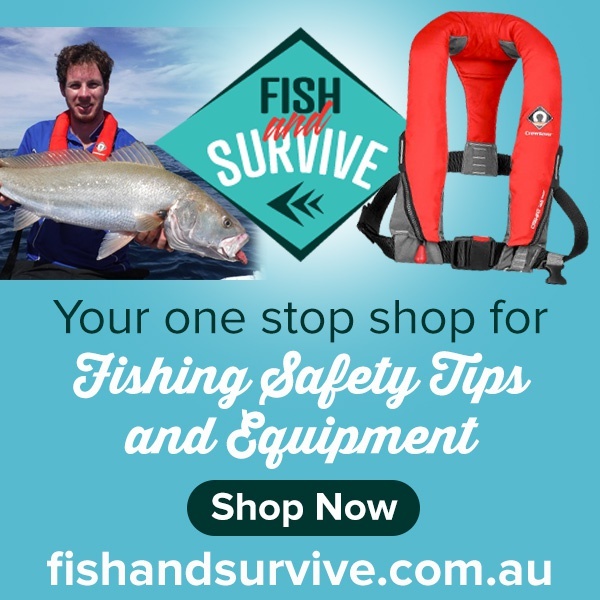 Invest in quality safety equipment and enjoy the underwater world of Western Australia. Joining a spearfishing club is a great way to learn about the sport and find some likeminded friends to go fishing with. 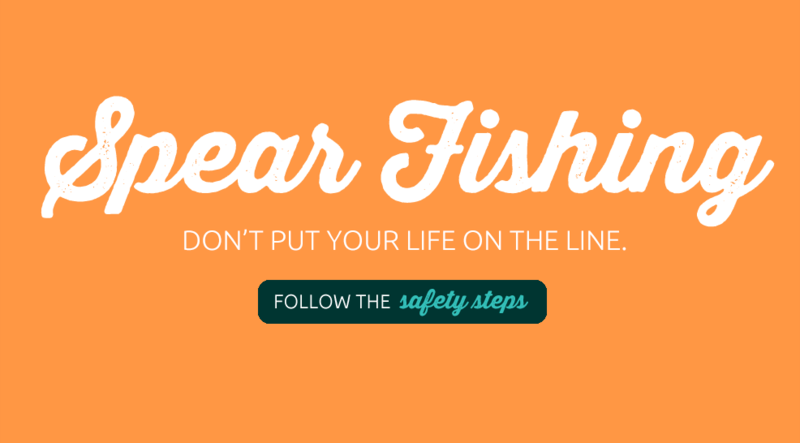 Learn more about staying safe while spearfishing in our Spear Fishing Safety Guide or check out the Fish and Survive website. Free Christmas School Holiday Fun for Kids in Perth!